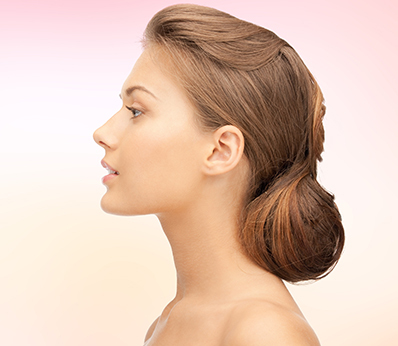 Nasal surgery, also known as a Rhinoplasty, is one of the most common plastic surgeries performed today. 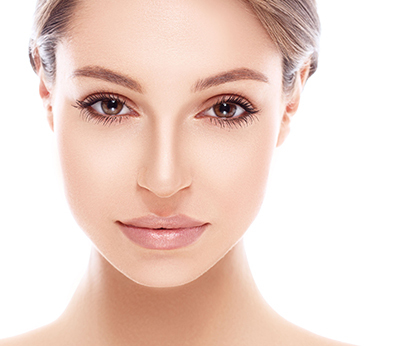 It is also one of the best surgeries available that really helps to balance a person’s face. We are excited to bring the new 3D imaging system to our patients. The VECTRA H1 is a handheld imaging system that allows us to easily and accurately capture 3D images. The nasal septum is the medical term for the divider between the nostrils inside the nose. The term “deviated Septum” means that this inside wall is not straight, which can cause problems breathing through the nose. The disruption of air flow can also lead to sinus problems. 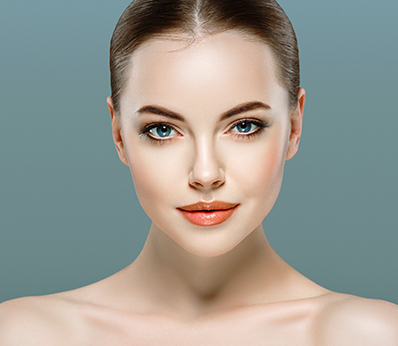 A facelift takes approximately 3 to 4 hours to complete and is often combined with a neck lift, or platysmaplasty, for tightening of skin around the neck and jawline to achieve a harmonious look. The eyes are often the first feature that one notices about a person. The thin skin of the eye area, however, is prone to some of the first signs of aging. 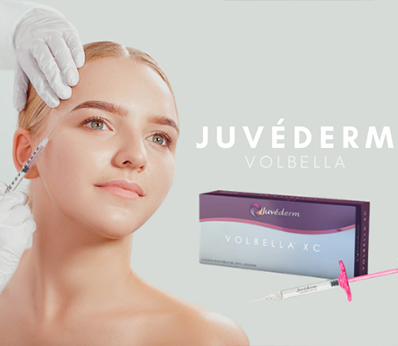 More than ever before, women are using injectibles and cosmetic fillers to rejuvenate and maintain their facial appearance. Ultherapy is a non-surgical face treatment that uses ultrasound to actually lift and tone loose or sagging skin minimal downtime. Dr. Levine is pleased to introduce Nordlys by Ellipse. This ergonomic Nd:YAG laser uses Selective Waveband Technology (SWT®) has had over 6,000 installs globally. Platelet-rich plasma (PRP) is a component retrieved from your own blood and then injected into the target areas of the face. Platelet Rich Plasma (PRP) treatment has long been utilized in the fields of orthopedic medicine, reconstructive surgery as well as dentistry. The brow and forehead area is one of the most common spots of early aging. Even in the late twenties and early thirties, one can sometimes see little furrows between the brows or horizontal creases across the forehead. The chin and cheekbones provide structure to the face; they define the face and act as scaffolding for the skin and soft tissues. Sometimes these features are not as prominent as they can be and require enhancement. KYBELLA® is the first and only deoxycholic acid injection that is used to reduce submental fullness, or “double chin”, in adults. 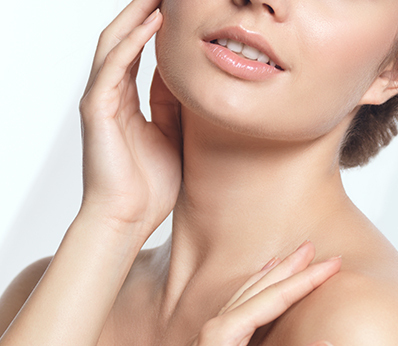 Liposuction of the neck is an ideal procedure for people with some fatty tissue in their neck. It is not a good procedure for people who have other issues with their neck such as lax muscles or skin. Your age is often determined by the shape of your face. 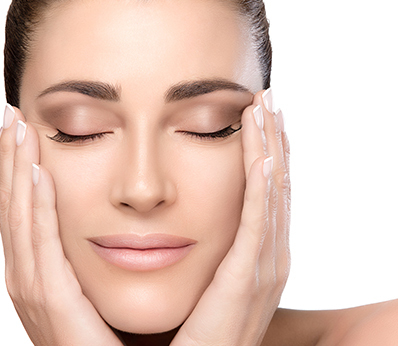 *If you are concerned about deep lines, fine wrinkles and sagging skin on your face, a liquid facelift with no downtime may be the solution for you. Also known as fat grafting, the goal of a fat transfer is to move fat from an unwanted area to an area that needs more volume. EMSCULPT was specifically designed for the purpose of slimming down the belly area. The treatment strengthens and tones the abdominal muscles. Designed for both women and men, EMSCULPT will help you sculpt your body with no sweat required. 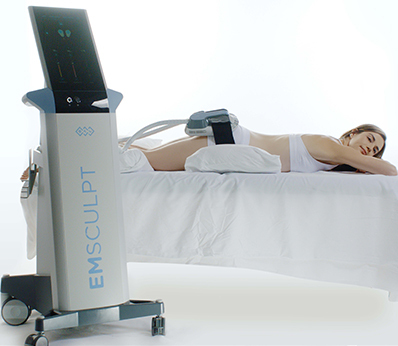 When exposed to the strong contractions caused by EMSCULPT, the muscle tissues in your abdomen are forced to adapt. The muscle tissues respond by changing their inner structure, resulting in increased muscle mass and a more sculpted look. We all have stubborn areas of fat that don’t respond to diet and exercise. Whether it is your chin, flanks, thighs, tummy or even upper arms, CoolSculpting® can reduce the fat up to 23%. It is the world’s first and most versatile non-invasive fat reduction treatment. SculpSure is a breakthrough in non-invasive body contouring that treats bothersome areas of fat, helping you achieve the shape you want. Having a tight, swan-like neck is a goal for many. However, going through a surgical procedure is not the ideal solution for everyone. Superficial, benign pigmented lesions such as age spots, sun damage, Rosacea, brown and red spots can be treated effectively by Nordlys system. Have you lifted your arm and felt an unwanted shake? It is a common problem that comes with aging or weight loss. Even men and women who exercise regularly. Sagging skin around the knees is common in men and women who have lost a significant amount of weight or due to natural aging and loss of collagen. Excessive sweating from the armpits, or axillary hyperhidrosis, is a common condition that can occur due to a variety of factors. As Dr. Levine mentions on the Today Show, “bigger, fuller, higher” butts are in! If you are looking to achieve the look without getting implants. Onychomycosis is a fungal infection of the fingernails or toenails, which can be promoted by a variety of factors including family history, fitness activities. Removing unwanted hair with the Nordlys technology is less painful and faster than most hair removal systems. In fact, The Nordlys system is designed to treat all skin types and tones. I couldn’t be happier with the results. It’s so natural and yet so noticeable to me. You really gave me the best result.